It's Demi Lovato dream to become a music teacher, so what happens when she take a break from her music career to become a music teacher? She meets a 14 year old girl, Elliot who flips Demi Lovatos world upside down. Read to find out what happens! Extra content from the book Someone To Fight For. The posts in this story WILL NOT BE IN ANY SORT OF ORDER, however there will be something with each post to give you an idea what timeframe the events take place in. I'm open to suggestions about what you guys would want to read. Also, if any parts of this have * in the title, it will be a more intimate chapter, so that anyone not interested in that can skip that part. AGE PLAY FANFIC WHERE LITTLES ARE KNOWN! 13 years later that child is broken to the core, barely ever knew what anything was and never been loved since the day she was given up, to her foster parents, the Robinsons. With her dark past and constant beatings almost every hour of the day, she finally couldn't take it anymore, she ran away. 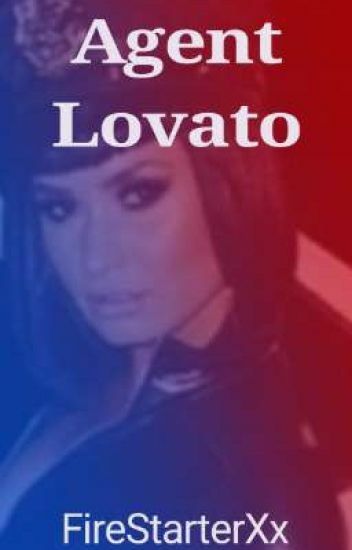 What will happen when she runs into her birth mother and pop star Demi Lovato? Demi wants her back and finally took her back she notices just how broken she made her and wants to give her the childhood she never had. What will Alexis's reaction be? Olivia lives a simple life. She just recently turned 17 and is about to enter her last year of high school which, of course, she's looking forward too. One thing she isn't looking forward too however is Maths. She was content in dropping the subject all together for senior year but both her parents insisted that she take the highest course to 'keep doors open for her future'. Even worse is the fact the she knows all the math teachers already and they sure as hell don't get along with her at all. What will the year ahead hold for Olivia? The morning after getting engaged, tragedy strikes a young couple. Brittany must find out how to live her fat to day life without the instruction she's dependent on. Then, she has convince her hard headed fiancee to let her in, so they can both heal, mentally, and physically. With their friends surrounding them,  the two young women set out on one if the most difficult journey either of them will ever face.